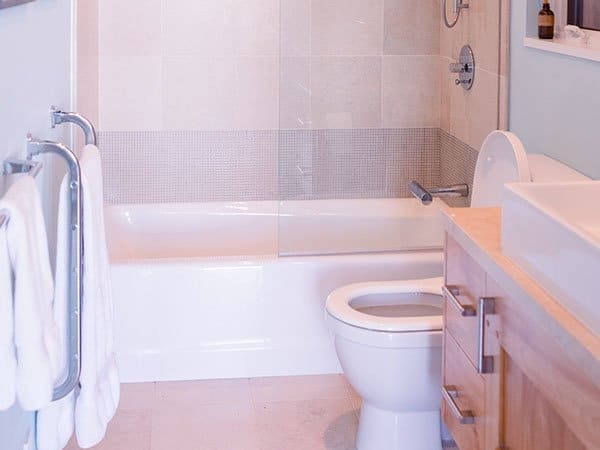 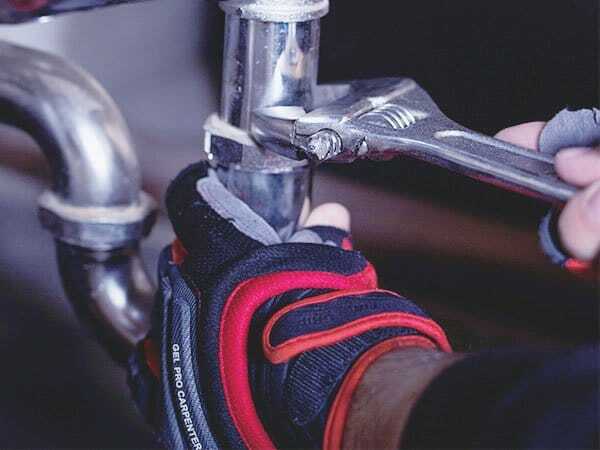 We know how stressful it can be when you have a plumbing emergency. 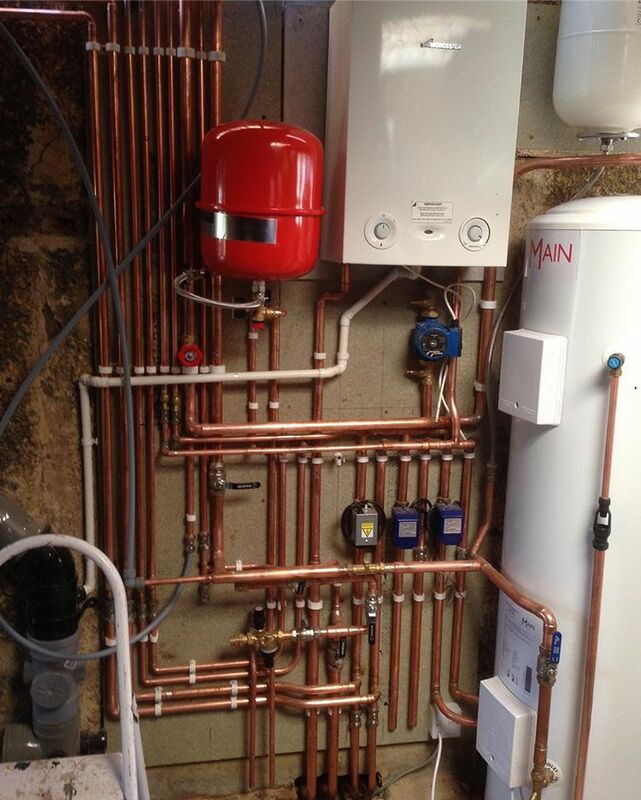 We are passionate about giving the best plumbing and heating service to you. 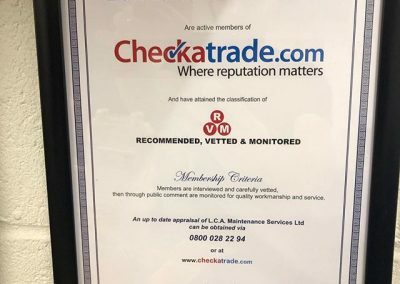 We have built this business over the last two decades based on giving customers a fantastic experience. 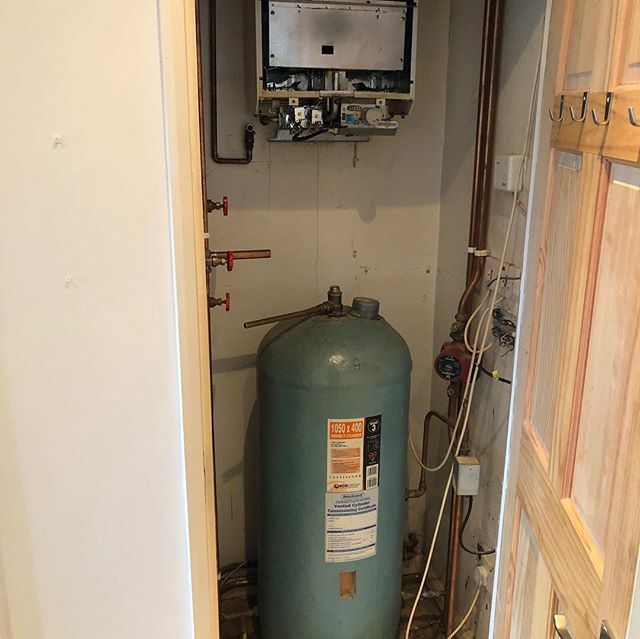 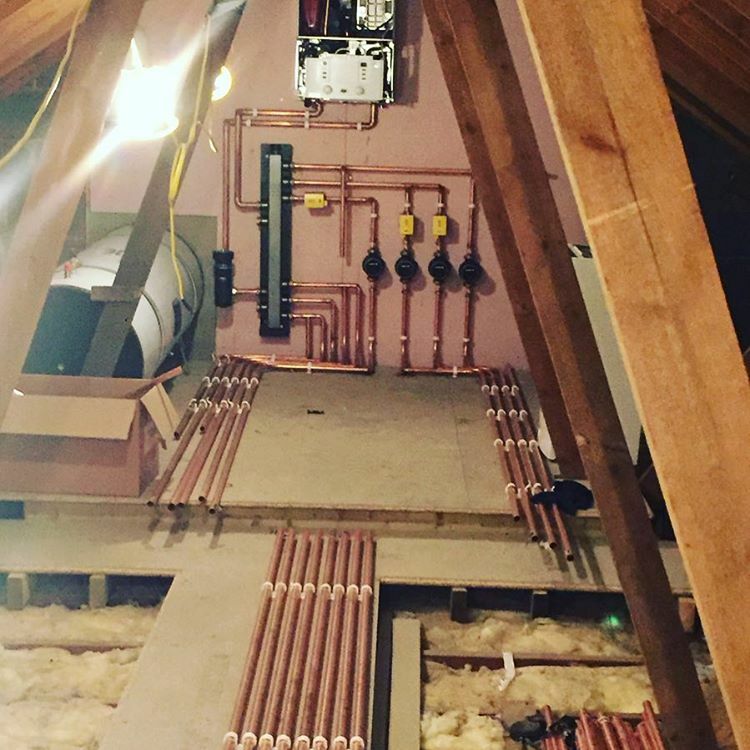 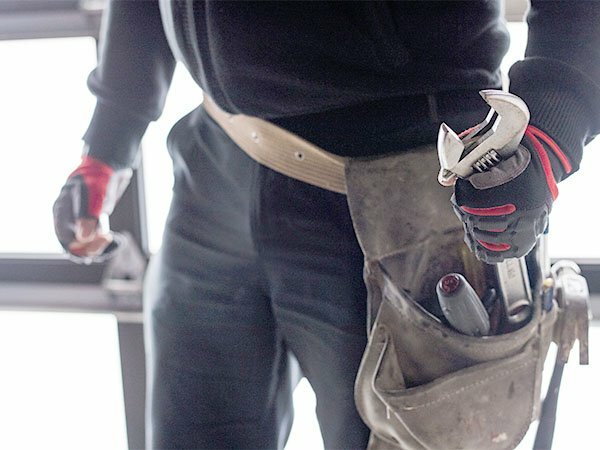 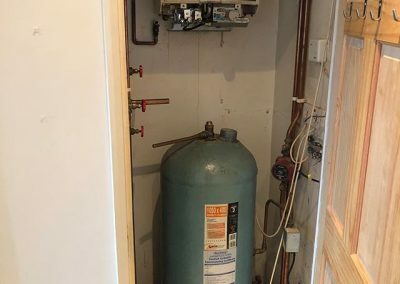 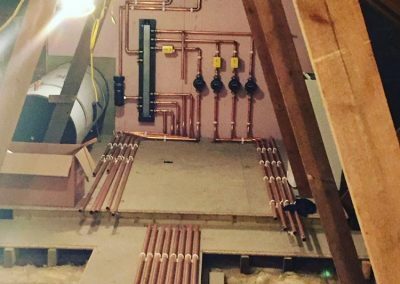 LCA maintenance, based in Bedford, is proud to deliver boiler installations across Bedfordshire, Buckinghamshire, Northamptonshire and Hertfordshire. 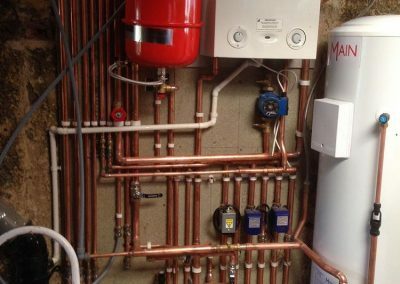 LCA maintenance, based in Bedford, is proud to deliver boiler installations across Bedfordshire, Buckinghamshire, Northamptonshire and Hertfordshire. 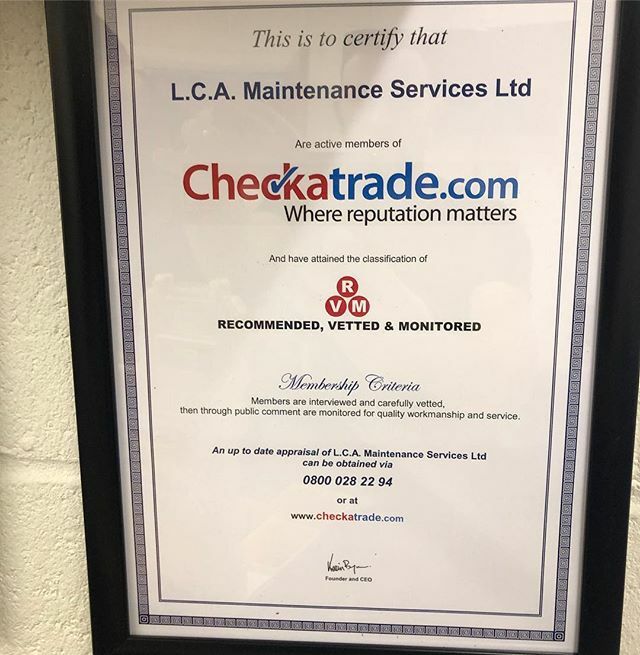 LCA maintenance, based in Bedford, is proud to deliver boiler installations across Bedfordshire, Buckinghamshire, Northamptonshire and Hertfordshire.